I am in the Moorseville area. of products, and a very welcoming environment. 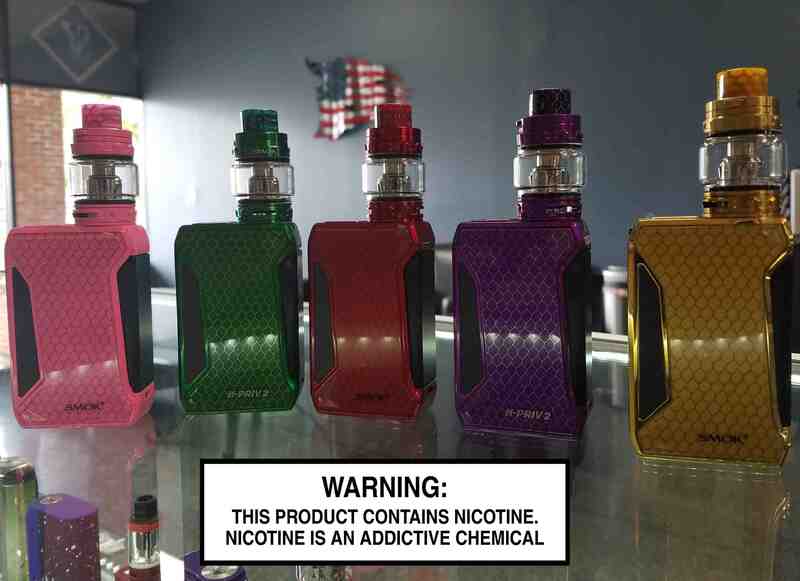 Located in Mooresville we offer an unrivaled variety of e-juice flavors, e-cigs and a great selections of vape equipment and supplies. If you are looking for the best vape store near you in Mooresville, look no further than Sterling Vapes! We are one of the fastest-growing retailers of premium eLiquid and vape supplies & accessories in North Carolina. Our juice is meticulously crafted in America with only the best ingredients. 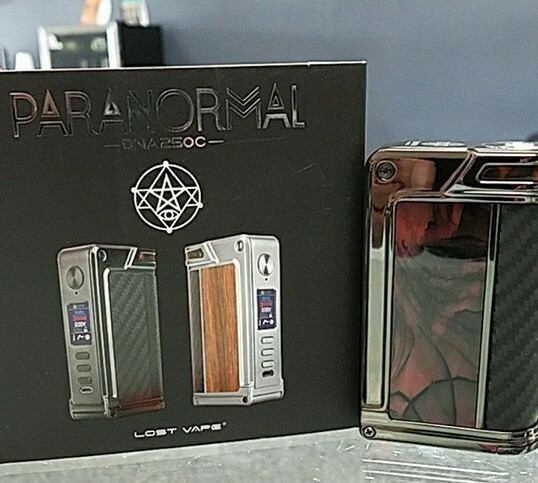 There are more options for vaping products then ever before. Out knowledge and experience allow us to answer the questions of customers have so we can help them choose the right one for them. We have learned to listen to every client because they are excited to share there experiences with us. This helps to guide us to stocking the best products on the market! Sterling Vapes offers one of the largest selections of devices around. Picking the right vaporizer and accessories makes all the difference for your personal vaping experience. We have got what you need today! Bill is awesome. Came today while at work on lunch. Lots of knowledge amazing prices and very helpful. From my house it’s 45 minutes and I’m going to make the drive either way with the customer service and knowledge as well as amazing selection! Sterling Vapes is dedicated to our clients in all facets of our business. 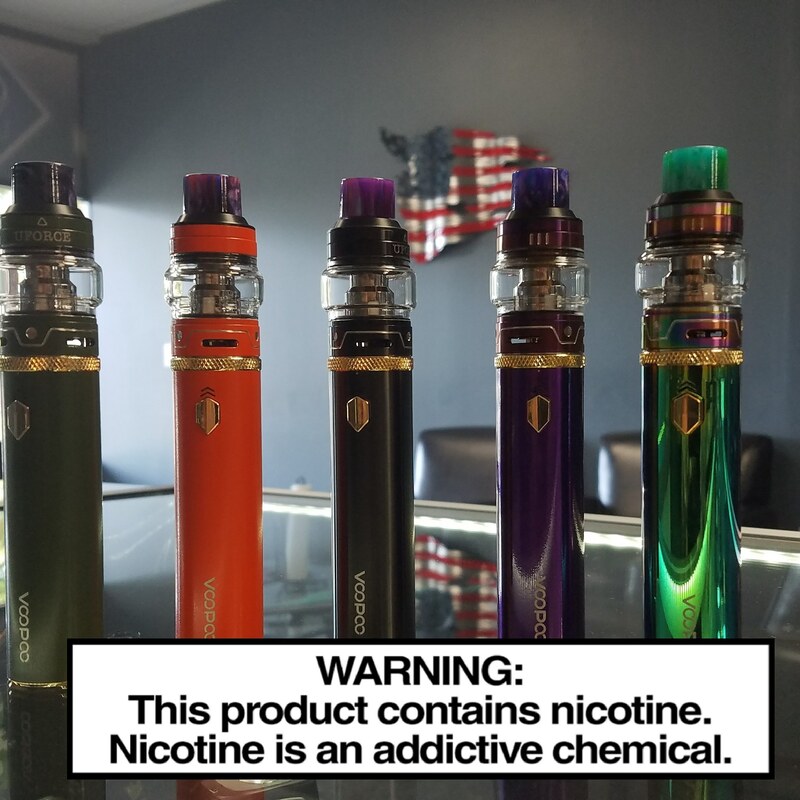 We partner with some of the world's largest suppliers of e-cigs and fluids, giving us the capability to sell great quality items at competitive prices. We are certain that once you try our products, you will see the difference in the quality of our products compared to our major competitors. We have invested on substantial market research to ensure that our clients get only top-quality products. 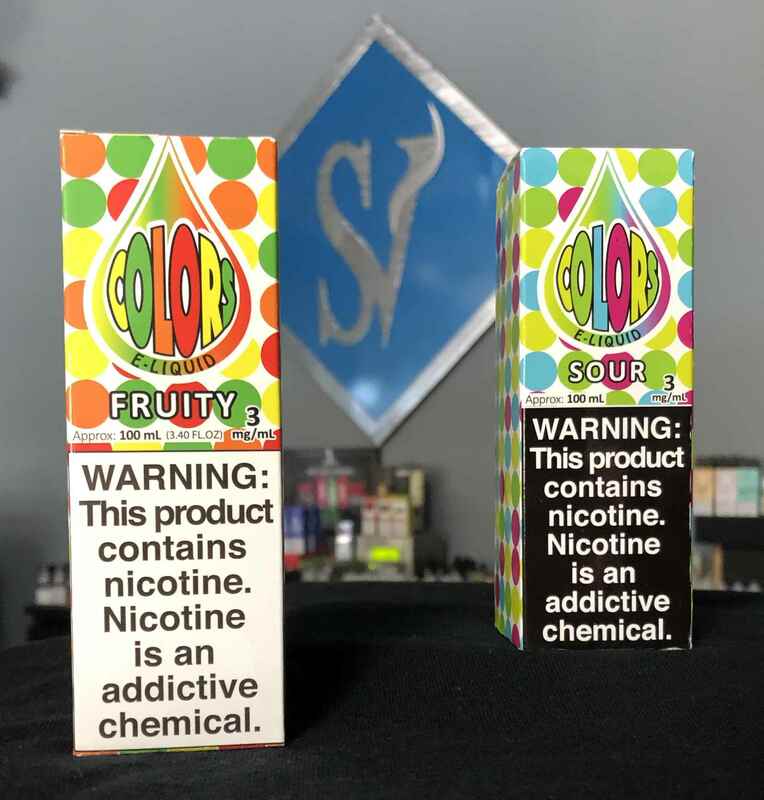 When it comes to individual preference, you will see that our e-liquid line up offers a selection of interesting flavors at unbeatable prices. We will continue to keep an eye on new and emerging flavors to come up with an entire new blend of flavor that is perfect for our clients. If you have a flavor in mind, let us know so we can work with our partner manufacturers to deliver that flavor. 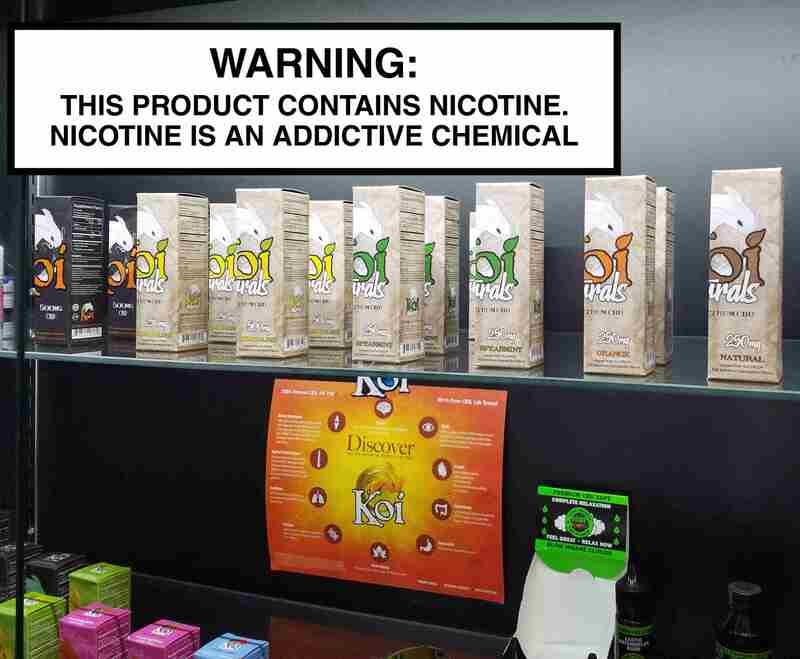 NOT FOR SALE TO MINORS | Products sold at this store may contain nicotine which is a highly addictive substance. 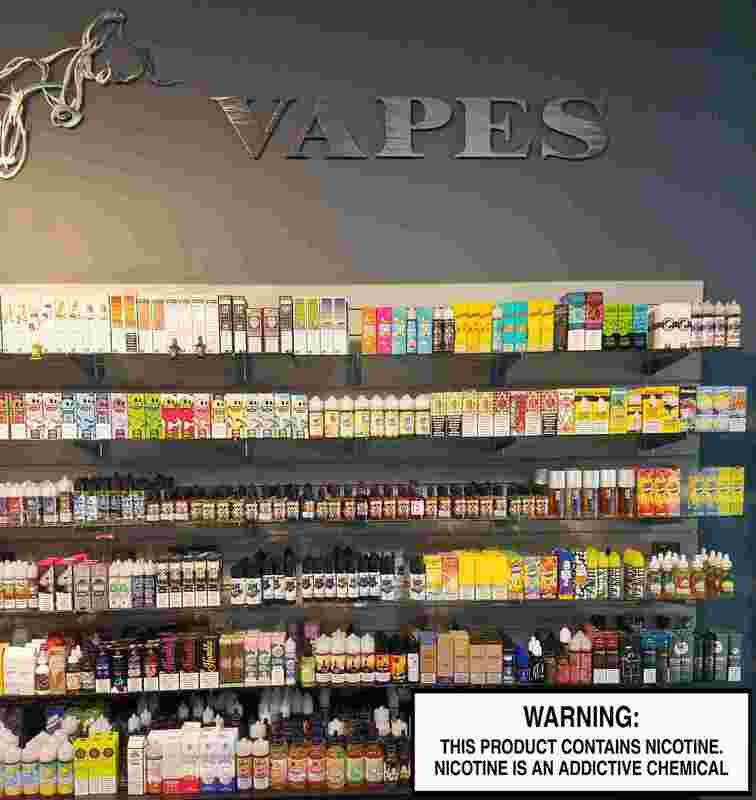 Products sold by Sterling Vapes are intended for adult smokers. You must be of legal smoking age in your territory to purchase products. Please consult your physician before use. E-Liquids on our site may contain Propylene Glycol and/or Vegetable Glycerin, Nicotine and Flavorings. Our products may be poisonous if orally ingested. 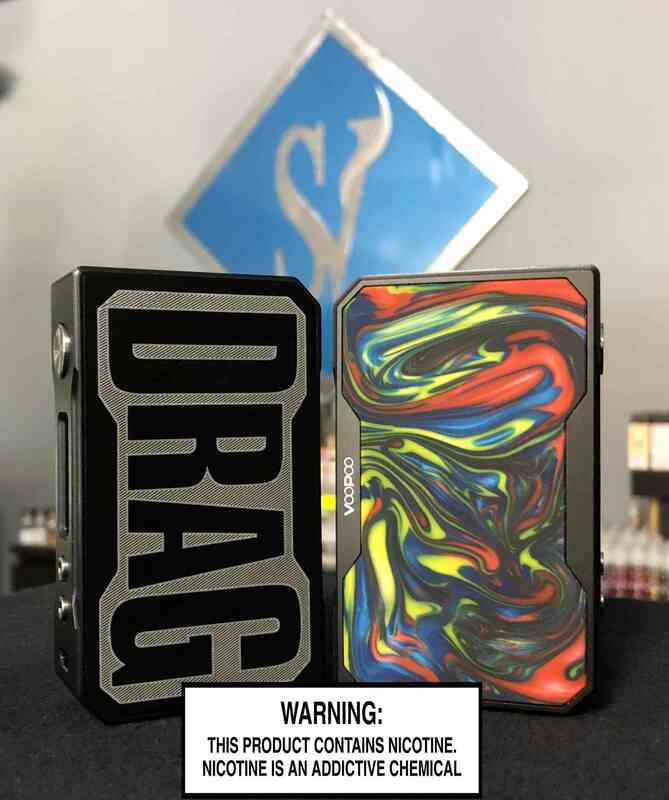 Products sold by Sterling Vapes are not smoking cessation products and have not been evaluated by the Food and Drug Administration, nor are they intended to treat, prevent or cure any disease or condition. For their protection, please keep out of reach of children and pets. Read our terms and conditions page before purchasing our products. USE ALL PRODUCTS AT THIS STORE AT YOUR OWN RISK! Copyright ©2019 Sterling Vapes. All Rights Reserved.